Feel free to add any that are missing. Just comment below. This is more of a database where you can also comment about your favorites and vote for them. You can change your vote. Of those listed, I voted FULL METAL JACKET (hard call between that and APOCALYPSE NOW). I went with Full Metal Jacket. Andrew, what was the name of that basic training film from the 60's or 70's where a recruit kinda goes into a meditative state to overcome things and the D.I. is giving him a hard time. The scene with him holding the water buckets was most memorable. You told me the title years ago, but I forgot the title. One of my favorites. Ah, you must be remembering "Tribes." 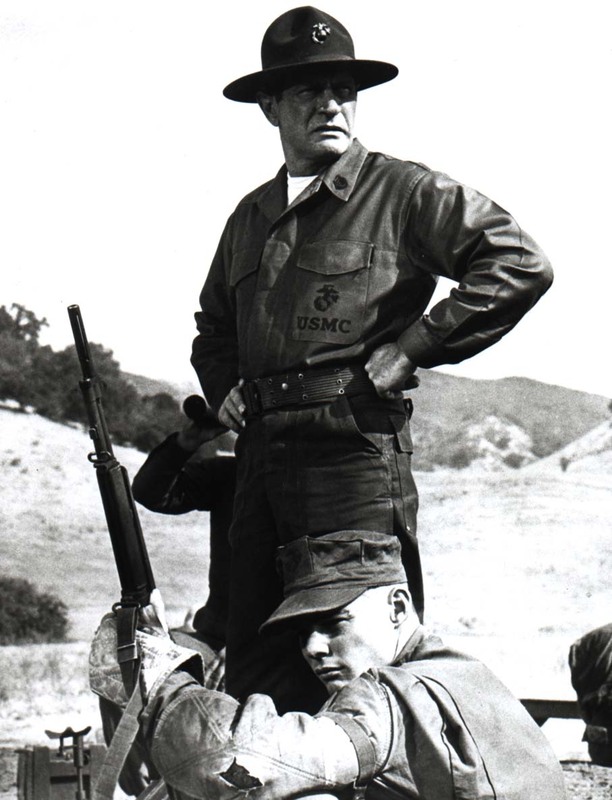 Another Marine Corps film I would suggest, which I have been waiting for the DVD of, is "The D.I." Yea, that is the film. Always liked this film called TRIBES (1970). Just read it was a made for TV film. Didn't know that. Can't add it to the list I suppose since they didn't actually go to Vietnam in TRIBES. I agree with Ulthar...ahard choice between FMJ and AN....went with APOCOLYPSE NOW..."the horror....the...horror..."
Yea, I had to go with APOCALYPSE NOW just because of how massive the whole film is and how great it is. 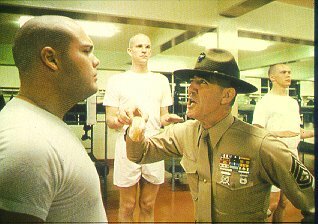 No doubt the PLATOON and FULL METAL JACKET are also very good. I went with Full Metal Jacket. I like Kubricks films in general and this was one of the best. You do know I'm a former Marine, right? I was a 0321. I did not and well met then. My apologies for being terse. For some reason, I have been in a general foul mood today. No problem, I'm in a foul mood most days.